The stories of Brahmananda show incredible surrender. Are we ready to just take an order, no matter what? That is why I am saying that when we read this, hear this, and when we meet Brahmananda then we see so much love for Prabhupada and so much faith in Prabhupada and such conviction and dedication to Prabhupada. It is like inconceivable… extraordinary! This is the most wonderful thing because we cannot approach Krsna directly. Nobody can. We have to approach him through his devotee and there is a chain of devotees. We approach devotees and they approach devotees. 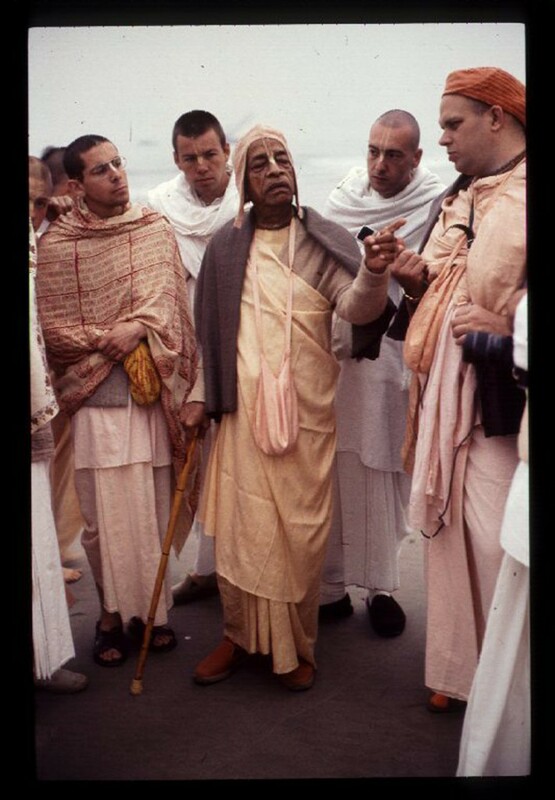 Prabhupada gave Krsna consciousness to us in a way that we can fit it in our modern life. If we would have to go back to traditional India, could we do it? Could we live that simple? Could we live that austere like the sadhus who were living before in India or even right now? I mean, could we? It would be very tough, very austere. Simply chant all day? Could we do it? Sixteen rounds and even during the sixteen rounds we think of so many other things to do. Send some SMSs (text messages) in-between and do anything but chanting. The mind wants to do anything but chanting. Then you think, “Oh! This is important. This, I have to do right away.” Any opportunity to interrupt our chanting, that is natural to us. So these points are there. For us, everything has been simplified. 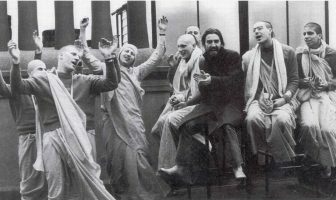 So we understand that Brahmananda is an intimate associate of Srila Prabhupada. There is no doubt about it, not an ordinary person at all. Therefore, I tell everyone, I will tell you also, that he lives in Vrindavan and he likes it when devotees come to visit him. He likes it very much. 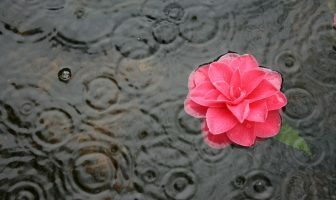 It is not that you cannot see him, that he is too big a devotee to see. Not at all. That is not Brahmananda at all. He is happy to see any devotee. He is very personal and interested in devotees. So after Pakistan, Srila Prabhupada sent Brahmananda to Africa. He gave him some time in Bombay to take a deep breath and then he said, “Hmmm… yes, now that you have done this, I think you should go to Africa.” That was the next assignment. At that time, he was in charge of all of Africa, of all the preaching in Africa; even South Africa was also under Brahmananda. Although he could not come here, visa issues and that, he made arrangements for South Africa. And he made arrangements to start preaching in Kenya. Later he also went to Nigeria. Nigeria, he said, was totally different – people were so interested. In Kenya, it was tough but Nigeria, it really took off even then, foreboding what was to come. He likes that. He remembers everybody. Big man, big heart. He likes to embrace many people and therefore can take interest in the life of many. Such wonderful devotees. Yeah, so we need the blessing of these devotees, the blessing of the vaisnavas. We should not be shy. What an inspiring post. I love it. Thank you Guru maharaj for sharing this with all of us. Thank you for sharing this. We are going to Vrindavan next month. Where do we meet Brahmananda Prabhu? What’s his address?